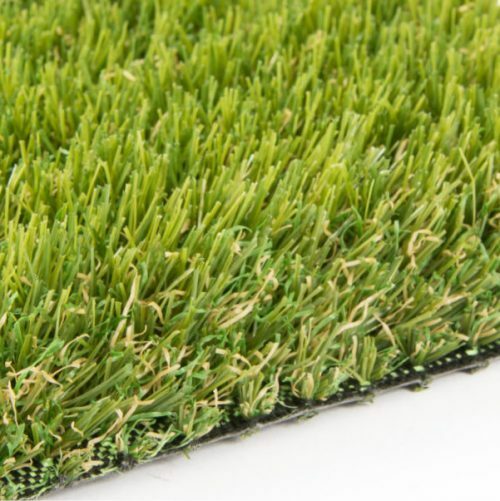 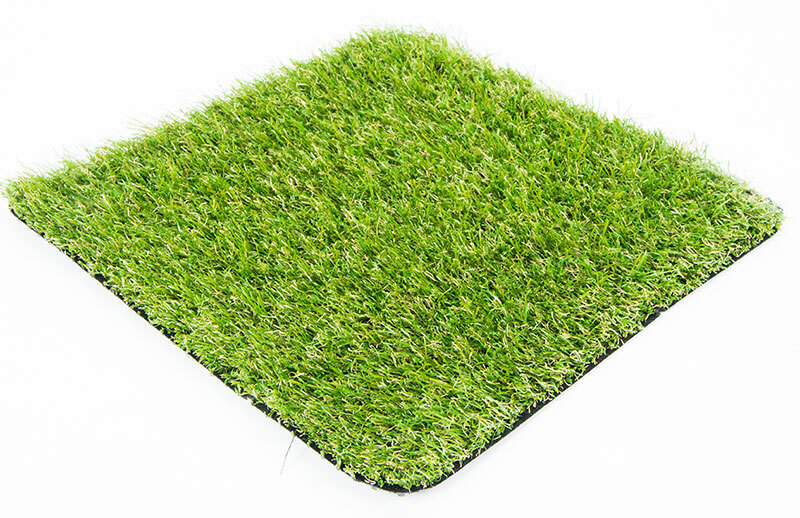 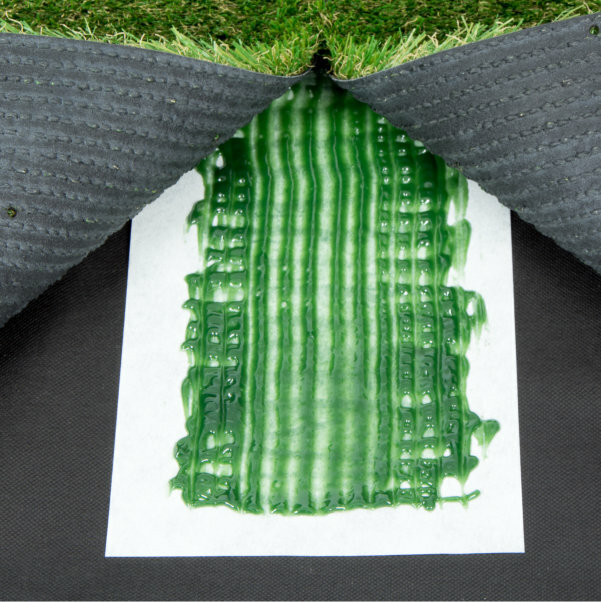 New Sherwood is a tri-coloured 28mm Grass pile designed to give that natural look. 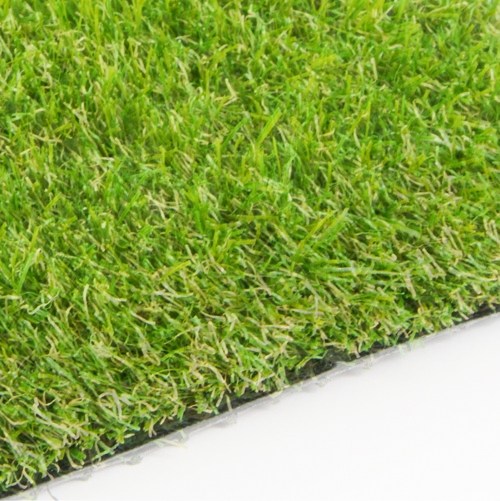 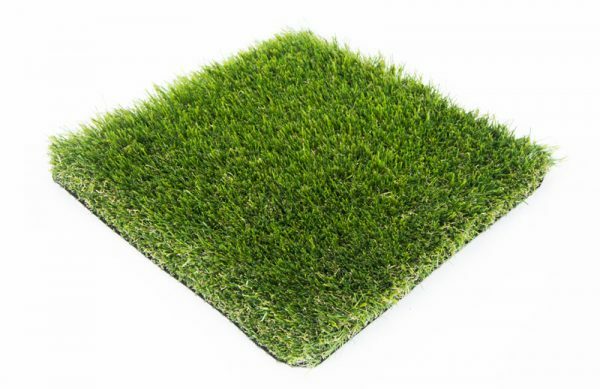 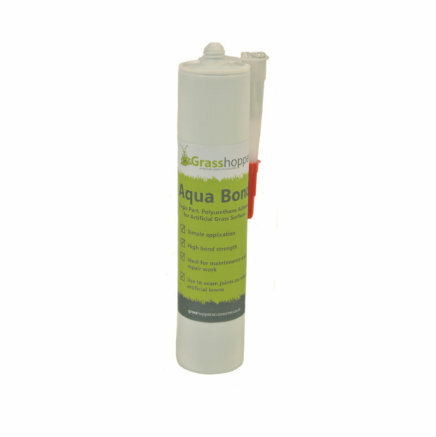 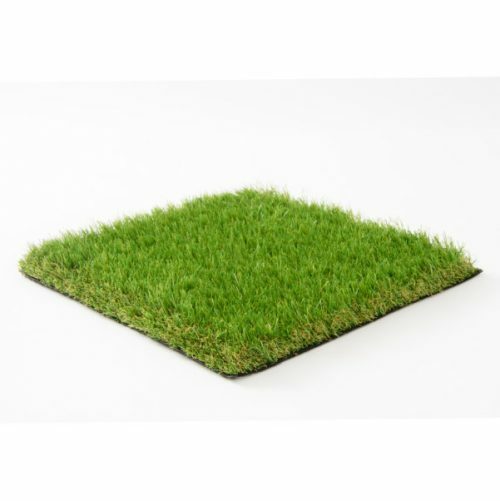 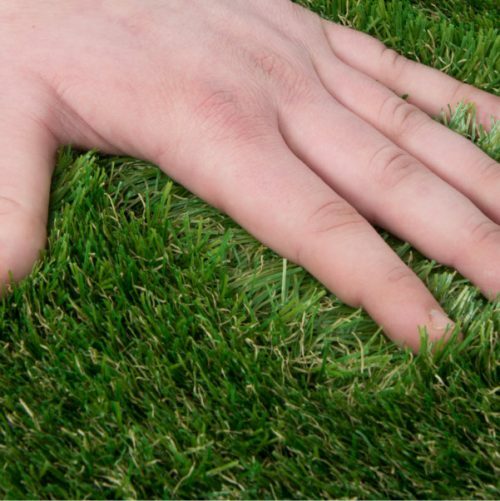 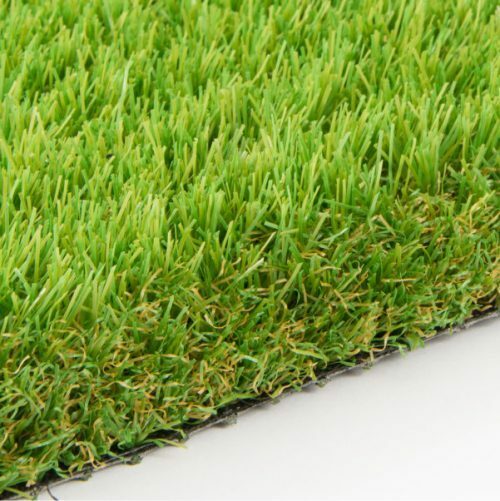 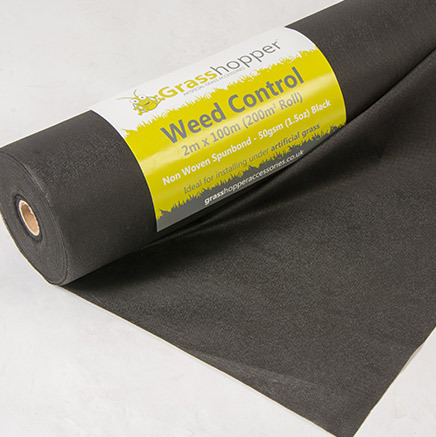 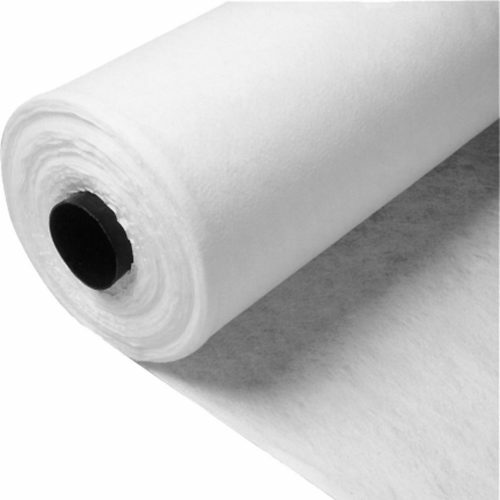 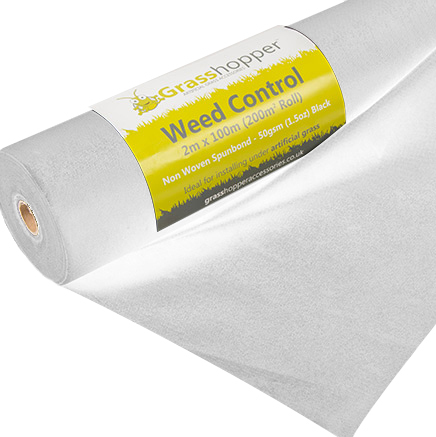 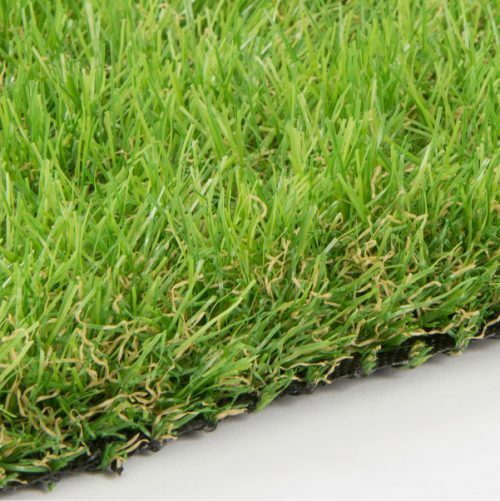 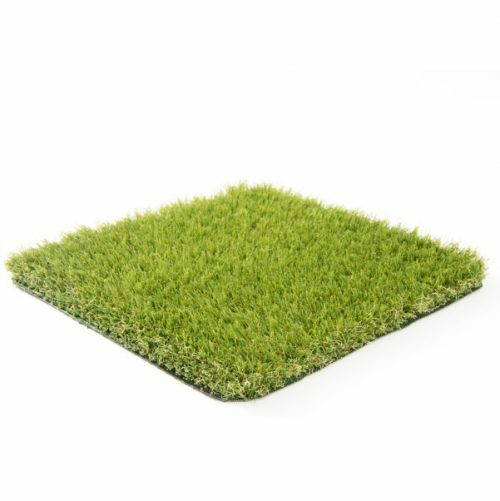 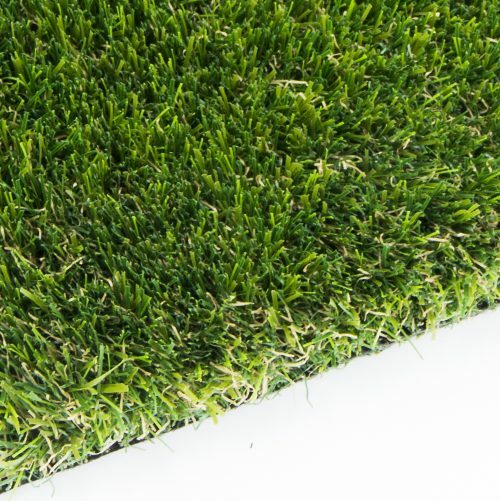 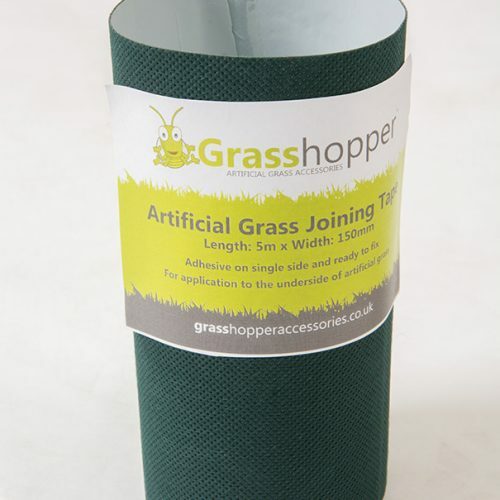 Area Suitability – This product is suitable for gardens however it is ideal for indoor use, balconies etc. 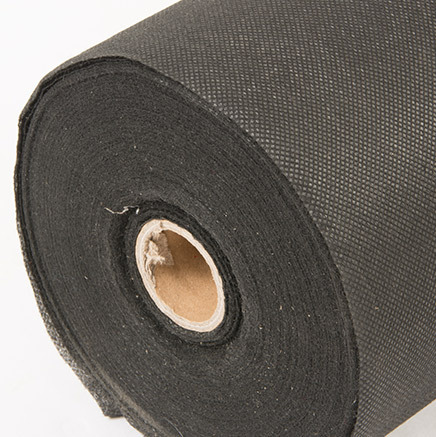 Size Options – Available in 4m widths and up to 25m in length.